This is a compatible DC07 hepa filter that fits below the bin. It measures 139mm in diameter. This is a genuine DC07 220-240 volts AC Motor assembly that is inside the machin.. 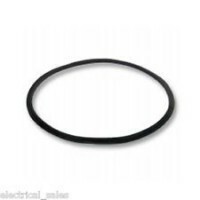 This is a genuine DC07 DC14 HEPA filter seal gasket that fits below the hepa filter. It measures 139.. 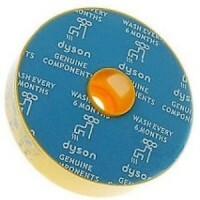 This is an aftermarket "pre motor" washable filter that fits all DC07's. It measures 133mm in diamet.. 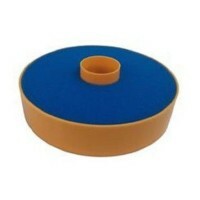 This is a genuine "pre motor" washable filter that fits all DC07's. It measures 133mm in diame..